Project Brief: Mother Nature's Warehouse are an original home shopping business. You can buy conveniently at the doorstep or choose to buy online. The brief included developing their brand identity and door to door brochure. Mother Nature's Warehouse wanted the brand and print material to suggest premium and luxury. Project Feedback: “We couldn’t be happier with the result. 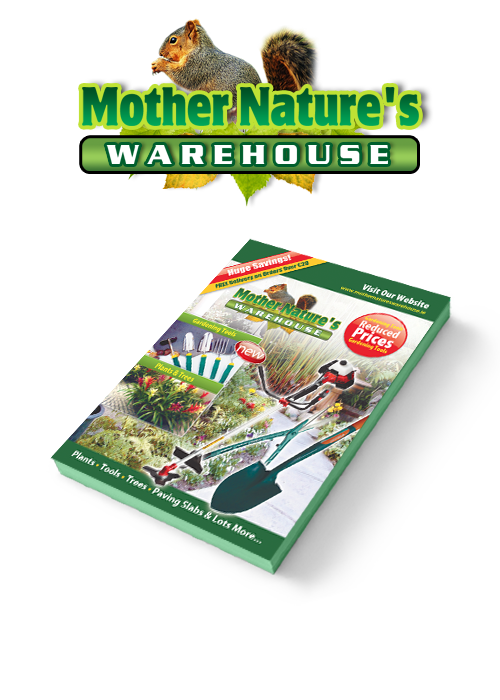 Mother Nature's Warehouse brand identity and brochure completely captures the personality of what we had set out to create, and this is thanks to your talent and dedication. We have expanded our areas of distribution and hope to expand nationwide over the coming months."